The reaction of other countries to Russia’s calls for cooperation in the fight against the Islamic State militant group has been “unjustifiably slow,” the speaker of the upper house of the Russian parliament said Monday. MOSCOW (Sputnik) — At the 70th session of the UN General Assembly in New York City, Putin urged the international community to create a broad international anti-terrorism coalition, to include Islamic countries. “The Russian president [Vladimir Putin] always talks about the necessity of close cooperation in the fight with today’s biggest threat for humanity. However, the reaction of other countries has been unjustifiably slow,” Valentina Matvienko told the Izvestiya newspaper. 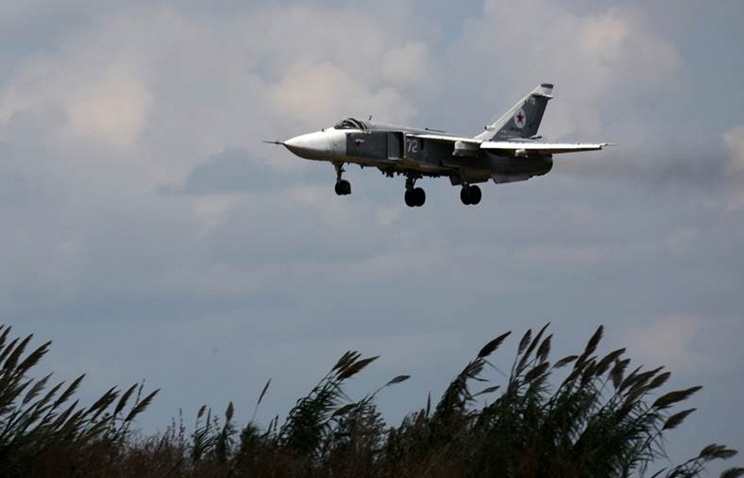 Russian jets commenced precision airstrikes against Islamic State in Syria on September 30, following a request from Syrian President Bashar Assad. A US-led international coalition has been conducting airstrikes against ISIL targets in Syria since 2014 without an approval of the UN Security Council or the Syrian government. 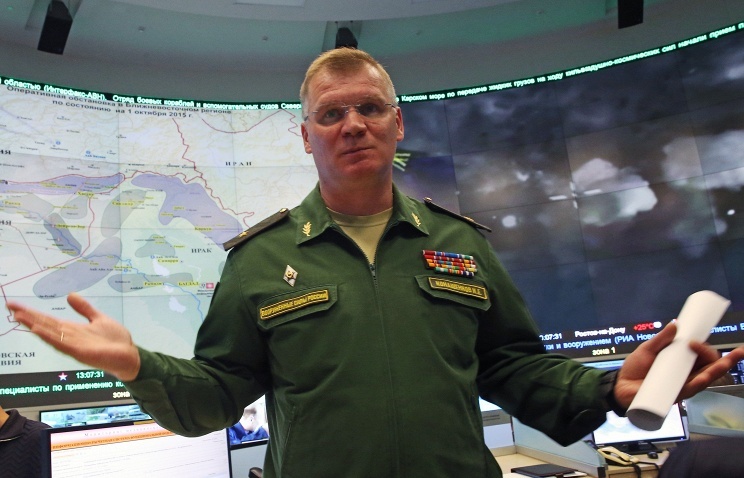 After Russia launched its military operation, Russian Deputy Defense Minister Anatoly Antonov said Moscow was ready to use the information obtained by the US-led coalition to fight ISIL in Syria, calling on coalition members to exchange intelligence on the militant group. According to Russian Prime Minister Dmitry Medvedev, the United States has declined proposals to cooperate with Moscow and Damascus on target data collected by Russian and Syrian intelligence services. PYONGYANG, November 13. /TASS/. The Russian military delegation and North Korean Defense Minister Pak Yong Sik have discussed at a meeting in Pyongyang the ways to develop cooperation between the armies of the two countries. The Russian delegation to Pyongyang is led by Deputy Chief of Staff Col. Gen. Nikolay Bogdanovsky who arrived in the North Korean capital on November 9. After two-day negotiations, Russia and North Korea signed an agreement on Thursday on preventing dangerous military activities. 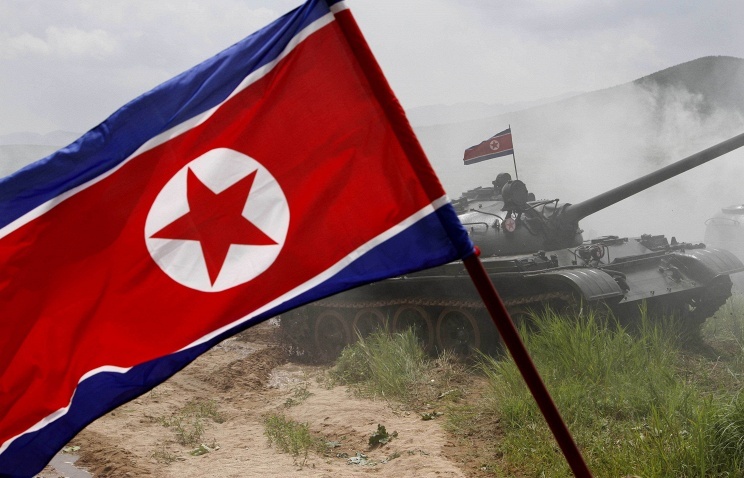 The document was signed by the head of the Russian delegation and Vice Chief of the Korean People’s Army O Kum Chol. The draft agreement was approved by the Russian government at the end of 2014. During the visit, Russians commemorated Soviet soldiers at the “Liberation” monument in the North Korean capital. Honor Guard were called to perform their duties at the monument with inscription “Eternal glory to Great Soviet Army that freed Korean people from burden of Japanese militarists and opened path toward freedom and independence.”.